Quarter 1 Update – Over 90,000 liters purified! 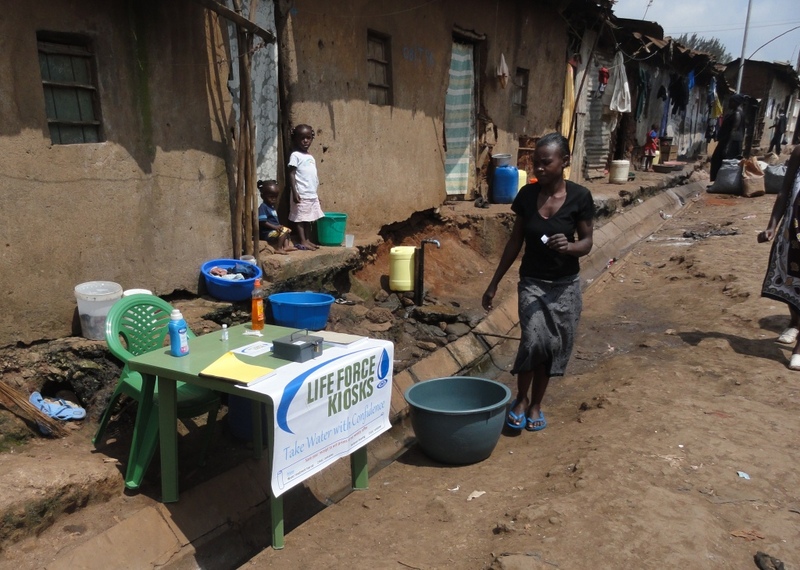 It’s clear that this model of working with the vendors to purify water right at the point of sale is working. 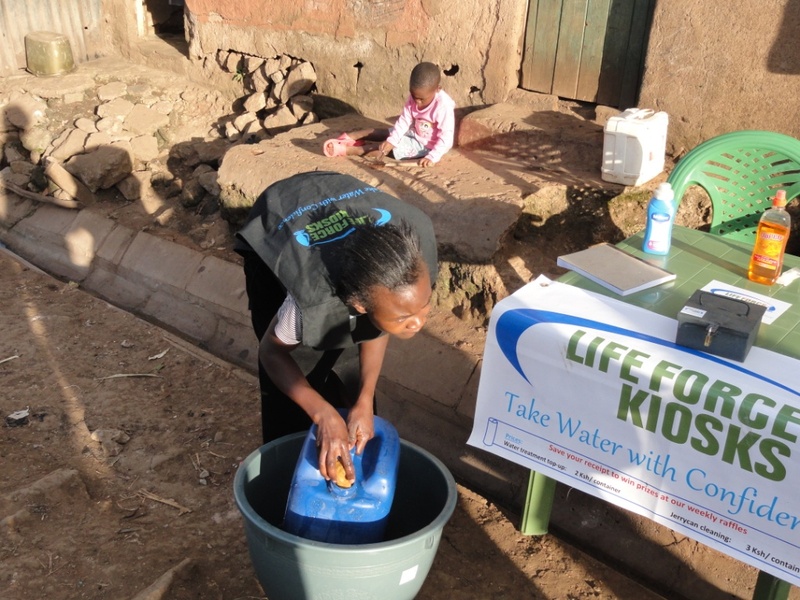 The Life Force Kiosks model presents an extremely affordable, convenient, effective way to purify water that minimizes the negative impact on taste, and it has been strongly adopted by the community. In addition to our strong product offering, our local management team has done an incredible job of strengthening our vendor network and generating demand through community marketing campaigns. We meet regularly with our water vendors to recognize top performers, talk through challenges, and discuss sales goals. This type of sales support has never been available to the water vendors and they’re growing professionally as well as earning more income for their families while performing an important community service. Our marketing efforts like our weekly raffles and door-to-door presentations have also been successful at educating the public and creating demand. Even with the great success we’ve seen over the past few months, everyone at Life Force Kiosks remains confident that our impact can be even greater. We’re still working with some vendors who have opportunity to improve and are experimenting with new marketing approaches. In addition, these sales numbers were accomplished despite consistent water outages across our vendor network. 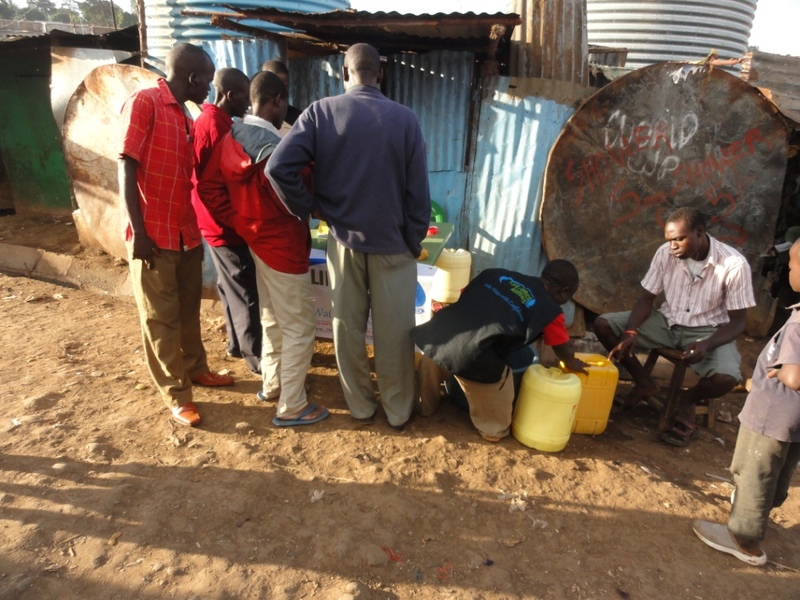 Over time, equipping our vendors with water storage tanks will make their services even more valuable in the community. In addition, we will be seeking some modest additional funding to hopefully expand our coverage area beyond our existing 10 vendors. I want to once again thank our generous donors, board members, management team, and everyone else who has supported Life Force Kiosks to date. We’re rapidly approaching the 100,000 liters mark and we couldn’t have done it without the help of many dedicated people. This is truly a remarkable success story, and I can’t wait to see it continue to grow from here. 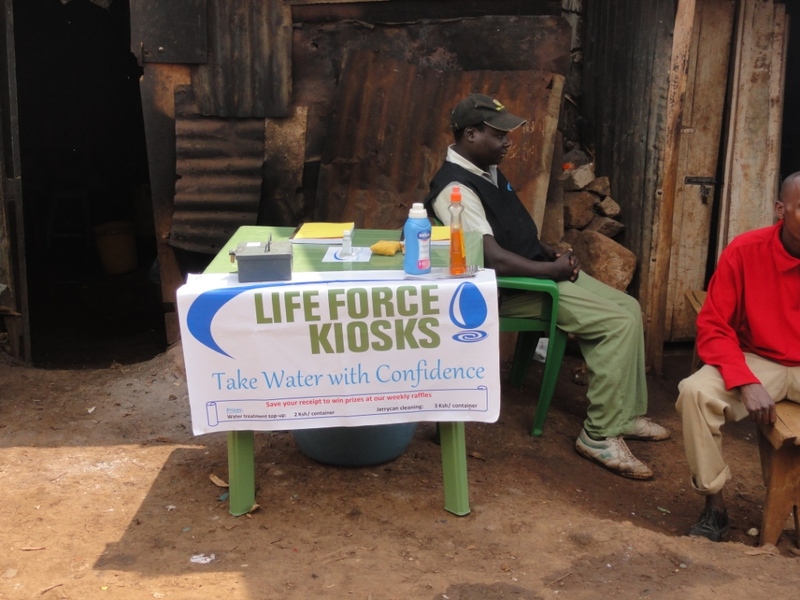 If you are interested in making a donation to Life Force Kiosks, you can easily do so at www.LifeForceKiosks.org. 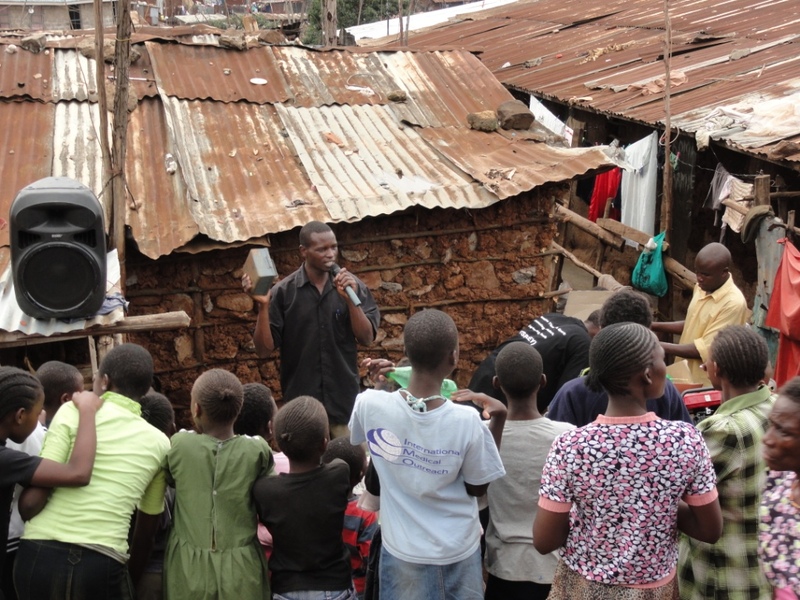 We are a registered 501(c)(3) non-profit organization in the United States and a registered NGO in Kenya.